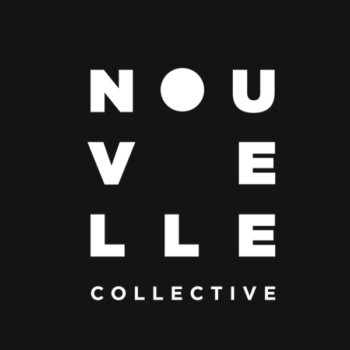 Here is a new Nouvelle’s guestmix made by Nevena! 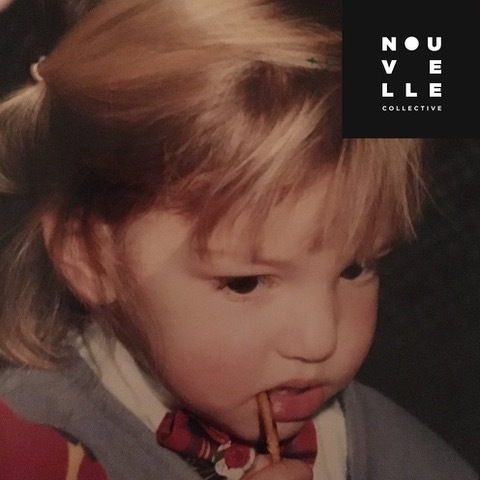 From minimal to acid house and from electro to techno, she combines it into one whole depending on the ambient, atmosphere and people. The biggest influence on her had French electronic scene and it is something she holds on to. Artists who tend to experiment and who don’t settle for compromises and standards are the ones who inspire her the most. Music that is vivid and provokes different emotions and feelings is something that she explores continuously.